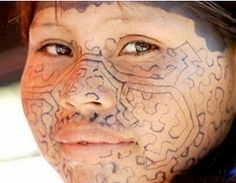 The Shipibo – Conibo people live mainly in the Amazon rainforest of Peru, although there are isolated settlements in Brazil and Ecuador. 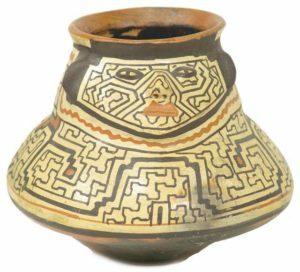 They still follow many of their old traditions, including the use of plant medicine for healing and transformation. 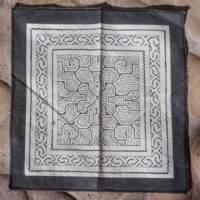 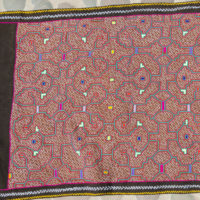 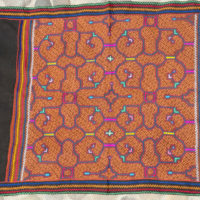 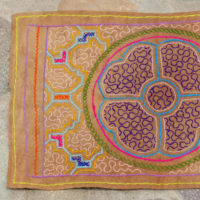 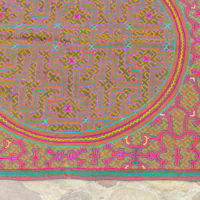 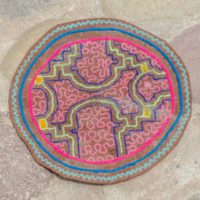 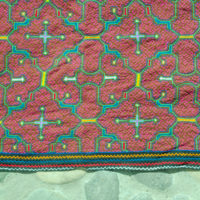 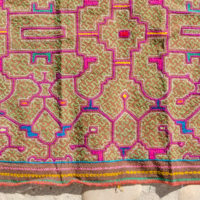 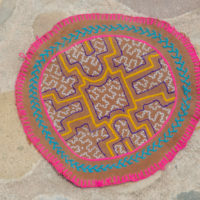 The Shipibo – Conibo have a rich and complex cosmology and many of their more traditional, labyrinth-like, geometic designs on their cloths and pottery depict their Map on How to Return Home To the Stars.